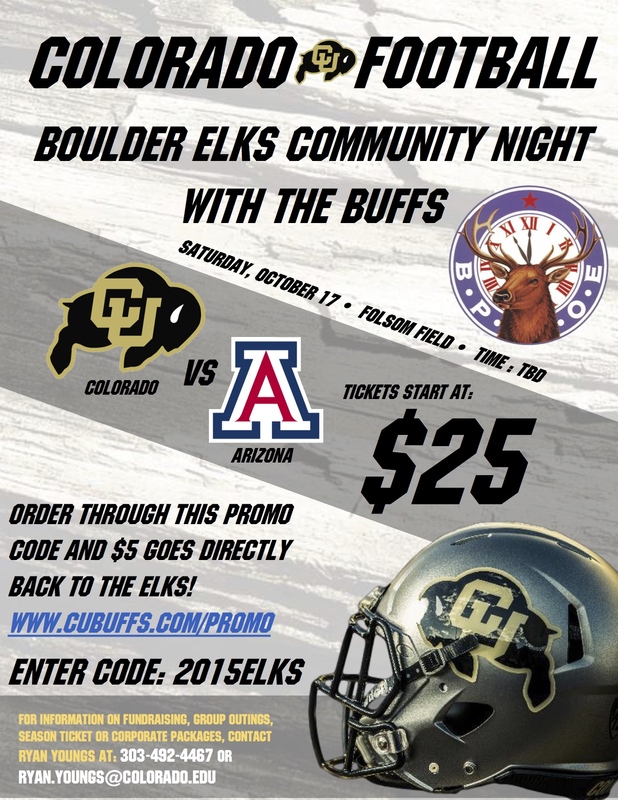 We’re thrilled to offer discounted tickets for the CU Buffs Homecoming game against Arizona on Saturday, October 17 – $5 from every ticket purchased through this link comes back to the lodge! 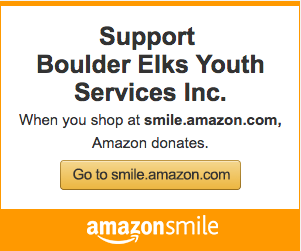 Use code 2015ELKS. Get your tickets now!